During the stages of development in our lives, teeth, as well as other parts of our bodies, move, grow, and mature. Development of the teeth, specifically, depends on how well you have taken care of them in terms of brushing, flossing, using mouthwash, having annual cleanings, and your general diet. Naturally, if your teeth are not taken care of, tooth decay along with other dental complications can become a serious problem. When your dental health begins to decline steadily, it may require drastic measures to try and remedy the situation. If you think that your oral health has begun to suffer as a result of a cavity or some other serious oral health condition, then you may need to undergo a tooth extraction. Let our qualified McAllen and La Feria family dentists at WhiteWing Dental give you some insight on tooth extractions and help you to understand whether or not you need one. So, What Exactly Is a Tooth Extraction? 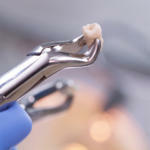 Simple Extractions: A procedure in which visible teeth are extracted from the mouth. 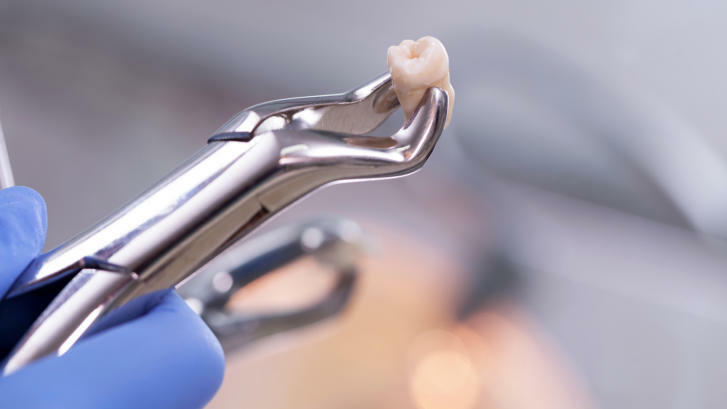 This procedure typically requires only the use of dental instruments that can either grasp and/or extract the visible portions of the tooth itself. Surgical Extractions: A procedure that is performed during more serious events such as an erupted tooth or an impacted tooth. This procedure typically requires an oral surgeon to make minuscule incisions into the gum itself in order to remove the teeth that are causing damage to the affected area. 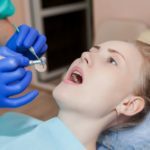 How Do I Need If I Need Tooth Extraction? 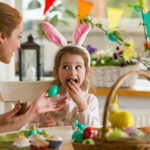 Tooth Decay – Decay itself can be treated if caught early, but sometimes, the impact of the decay is so severe that the tooth becomes untreatable. This is when the dentist will highly recommend extraction. Tooth Infection – If a tooth that is decaying over time is not promptly treated, the decay can spread deep into the tooth’s pulp and even from one tooth to another. Root canal treatment is used to treat this infection, but in certain cases where the damage is so severe, the dentist will recommend extracting the tooth to prevent further infection. Tooth Crowding – People who have trouble fitting into braces or any other type of orthodontic appliances due to a crowded mouth will be ideal candidates for tooth extraction. The goal of orthodontics is to align the teeth which can become difficult if the teeth are too large for the mouth. If a tooth cannot erupt through the gum because there is not enough space for it to grow, the dentist will recommend extracting the tooth. Gum (Periodontal) Disease – If a patient is diagnosed with gum disease, the infection of the bones and tissues that support and enclose the tooth will cause loosening of the teeth altogether. If the tooth is too loose to salvage, the dentist will recommend extracting it in order to avoid discomfort and/or infection. Risk of Infection – In cases of patients with a compromised or weak immune system, the risk of infection of a tooth will be enough for the dentist to extract the problematic tooth. Now that you know the 5 reasons behind a tooth extraction, will you be needing one? If so, contact the experienced McAllen family dentists at WhiteWing Dental to learn more about tooth extractions and all of the other various services we provide. Contact us today at (956) 686-5577 to schedule your next visit!